When it comes to incredible natural diversity, Chile remains one of the most favored destinations in the world. 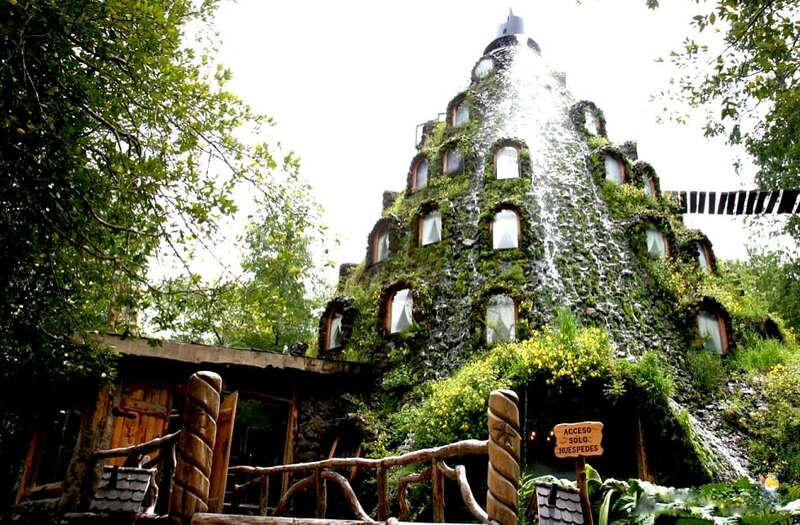 Magic Mountain Lodge is perhaps one of Chile’s preeminent locations of outstanding natural beauty and stunning scenery. Located right in the heart of a native forest, this hotel brings you close to mother nature and makes you part of that charming real-life fairy tale. Magic Lodge is considered by many as the gateway to the majestic and breathtaking Magic Mountain waterfall. The hotel offers spa facilities, welcome drinks, and self-guide tickets. Despite being located in the middle of the forest, this hotel has WIFI connections to keep you in touch with the outside world.